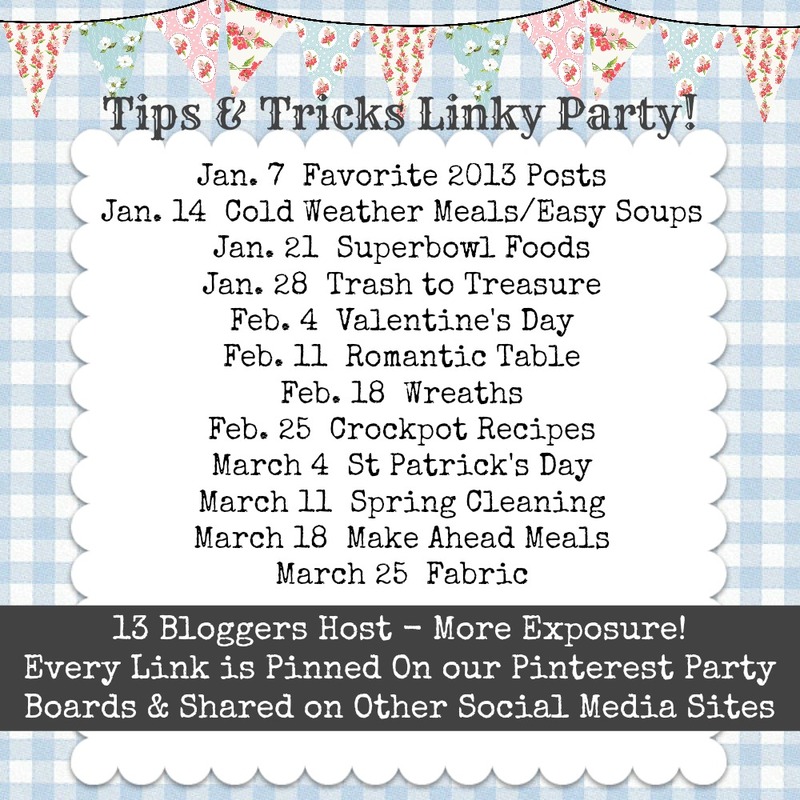 Even though the theme is "St Patrick's Day", we welcome any family friendly post(s) you'd like to share! 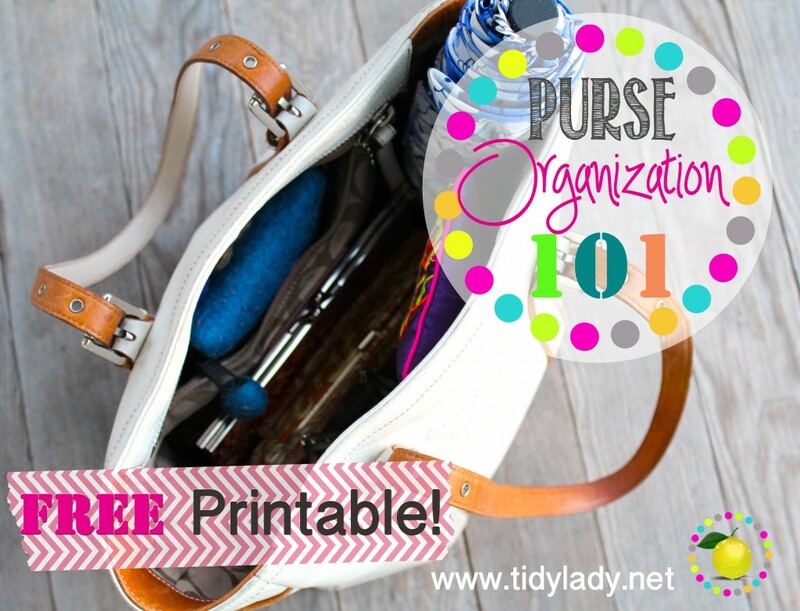 This post on organizing your purse.... and it includes a free printable! Thanks, Tidy Lady, for sharing! 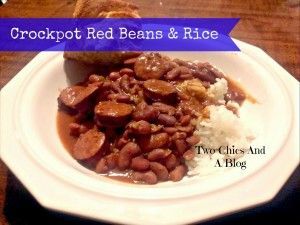 These Slowcooker Red Beans and Rice, linked up by Two Chicks and a Blog...Every country family loves red beans & rice! YUM! and, this looks delish! 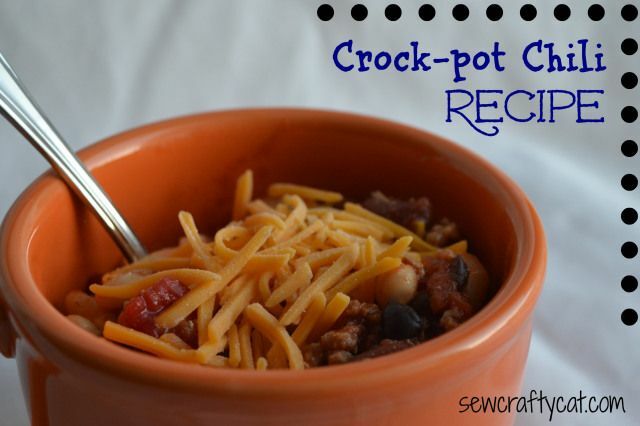 - Sew Crafty Cat's Crockpot Chili... YUM! Just a heads up, the link to your Facebook profile in this post is just looking to Facebook.com. Thanks for hosting! Oh, goodness! Thanks so much for letting me know... I've fixed it ((hopefully)). :) Thanks so much for linking up! Thanks so much for hosting and featuring such good posts like the one about the contents of a purse. Isn't that post fabulous? It was a hit on Pinterest! Thanks so much for stopping by and linking up. Have a happy Tuesday! Thanks so much for linking up! :) It's so appreciated! Good Morning, Heather!! Oh gosh, time got away with me today, I should say good afternoon, dear friend!! I'm so over the moon excited to be able to come link up with you today!! It has been WAY too long.. Thank you so much for all you do!! EEEEEEK! I'm so so stinkin' happy you stopped by to share... I'll be over to visit soon... :) I've missed you bloggy friend! First time visiting your blog! Found you on Bloggy Moms.